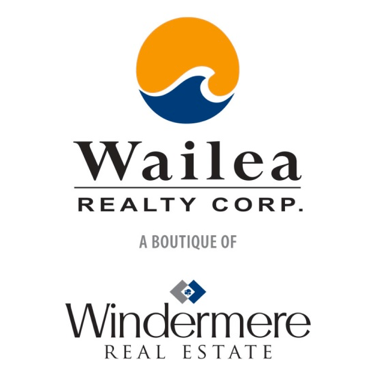 Located in Kihei just South of Kalama Beach park. 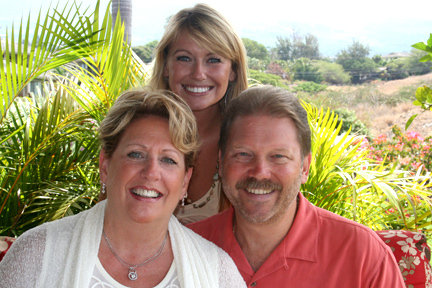 This beach sits directly across the street from the Island Surf and the Shores of Maui Condos. 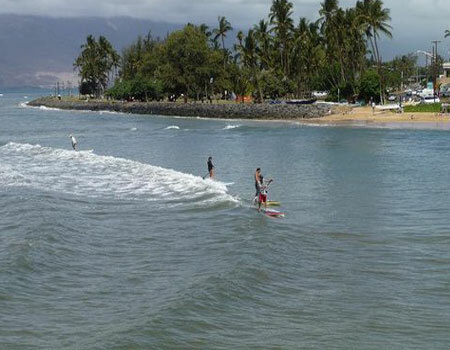 This is a very popular surf spot for many beginners, locals, long boarders and SUP. Getting out here early is a must if you don't want to get stuck in the wind. It tends to get pretty windy on this beach closer to the noon hour. There is always a place to relax in the sand as everyone that comes here is usually doing some sort of activity in the water. It's somewhat swimmable but wearing booties may be a good idea so you don't cut yourself on rock or coral.